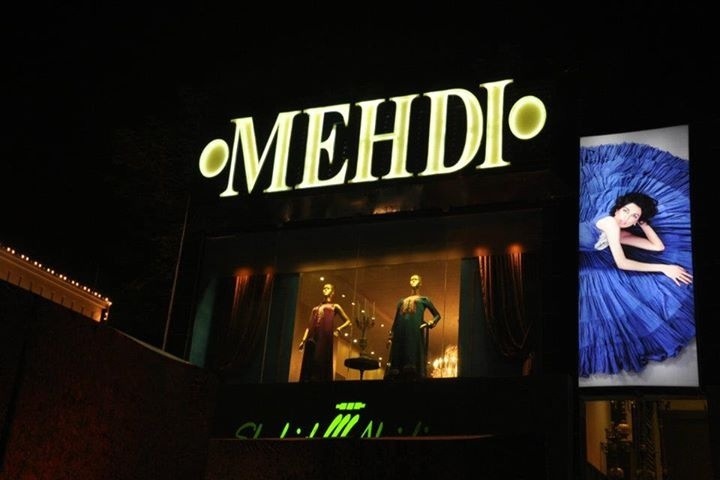 A quick post: for all those wedding shopping in Lahore, I highly recommend Mehdi Ready To Wear! The collection is tasteful and it’s not the big diamond stone work that you will find everrrrrrywhere in Lahore right now! My sister and I got 4 outfits (combined) from there today! Yay!